Google My Business For Lawn Care Businesses – Important Changes You Need to Know! Google Places is Changing to Google+ Local For Business I am Already Number 1 on Google… Why Do I Need SEO? 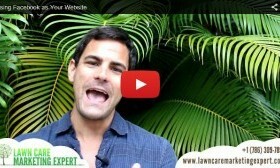 Why is SEO So Important For Lawn Care Companies?